Haunted House and Halloween tradeshows, conventions, seminars, education events, and haunted house tours can be found here. Are you looking for an amusement park tradeshow, to find rides, games, and companies that build amusement attractions or are you opening a Halloween retail store and need to find the best shows? Most of our visitors are looking for haunted house conventions, tradeshows, haunted house tours, or simply haunted attraction eduactional seminars, and more. No matter what type of event you are looking for you will find your next big event here at Hauntworld.com using our haunted house vendor directory where you find hundreds upon hundres of vendors, suppliers, tradeshows and events. IAAPA (International Association or Amusement Parks and Attractions) produces the largest single amusement convention in the World held each year in November at various cities. Currently the shows rotate between Orlando and Las Vegas. 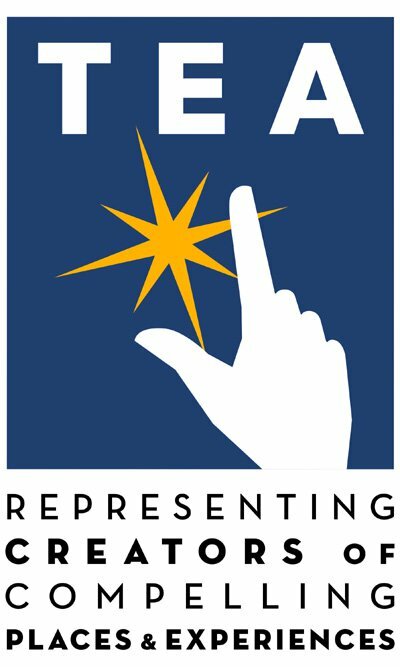 Learn more at www.iaapa.org. The show features nearly 1 million square feet of everything from Halloween animations, theming suppliers, high tech equipment, lighting, sound, rides, to insurance companies to everything between. 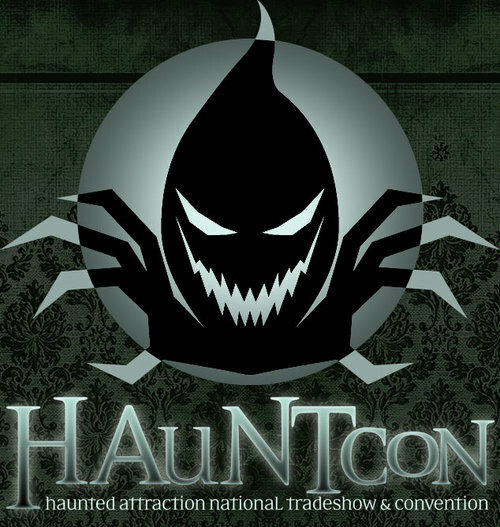 A convention for people in the haunted attraction industry or who love Halloween. Multi-Day event features vendors selling haunted house or Halloween products, seminars, a costume ball ( the Cadavers Cotillion ) and tours of local haunted attractions! All this and so much more! May 4th - 6th, 2012. Convention for fans of Halloween, horror, haunted attractions, and hearses! 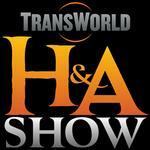 100+ vendors, seminars, tours, and events! 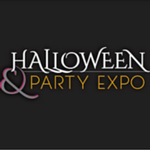 The Halloween & Party Expo is the industry event for Halloween, Party, and Celebration! This is the one event where attendees can access a full selection of costumes, accessories, décor, party supplies, retail solutions, and new connections for their business. Join us in New Orleans January 14-17, 2017.